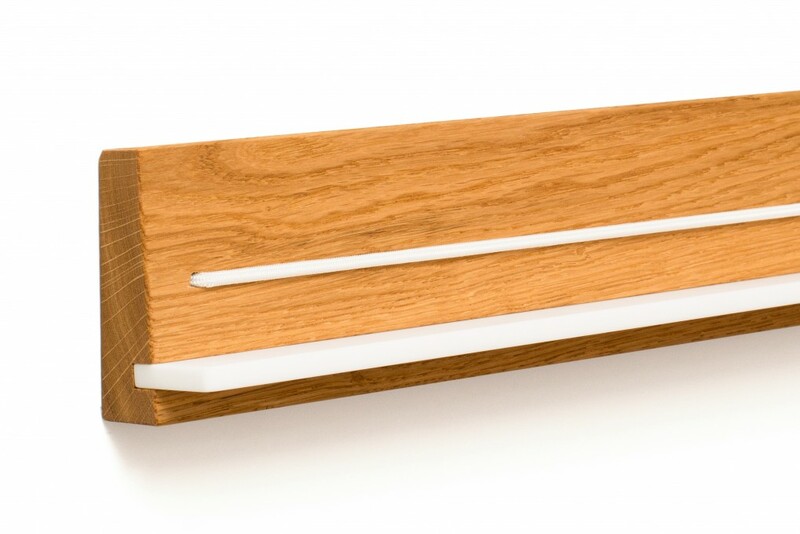 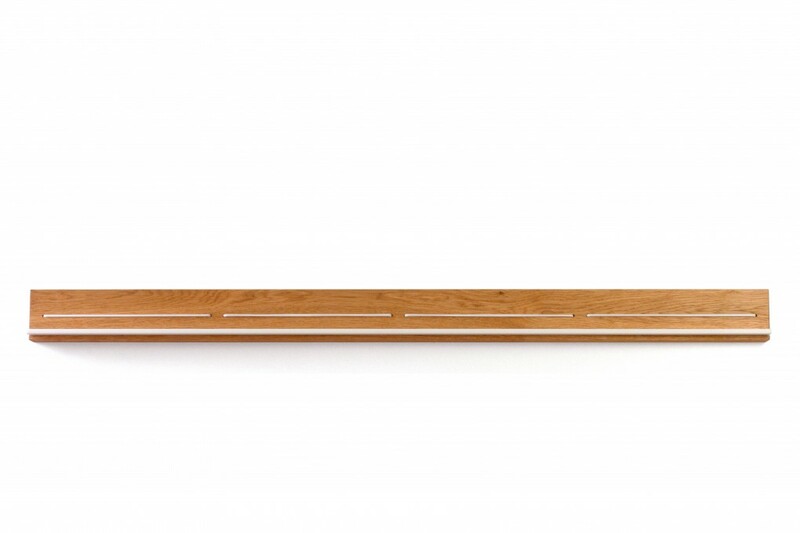 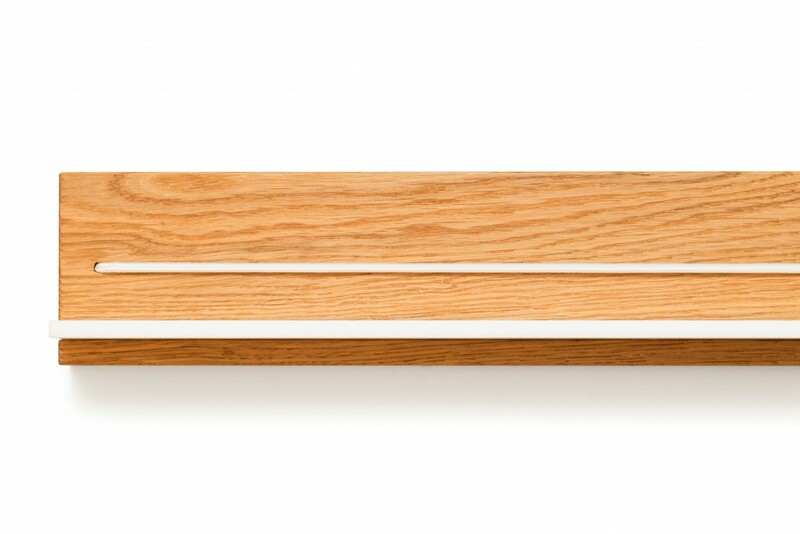 Aesthetics and order - these are the keywords we had in mind while designing our oak magazine rack. 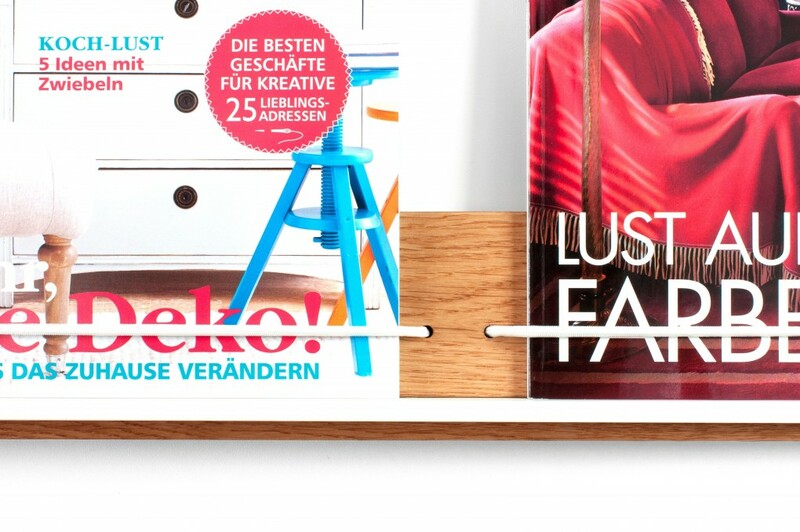 Put an end to chaotic piles of magazines! The magazines are held securely by an elastic string on top of a slab made of corian (artificial stone). 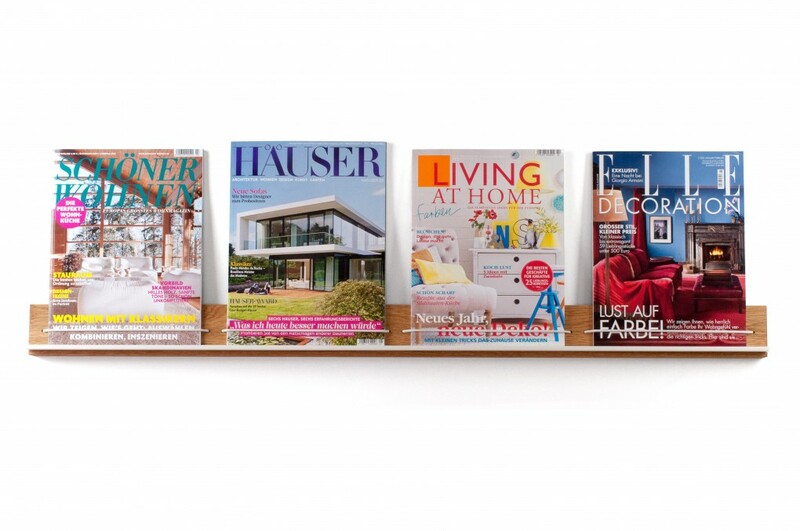 No more rummaging through old copies when looking for the latest issue.